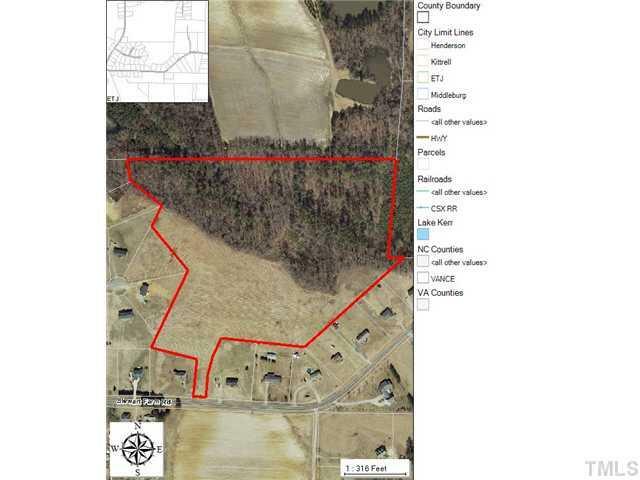 Beautiful 24 acre property surrounded on 2 sides by East View Farms Subdivision. 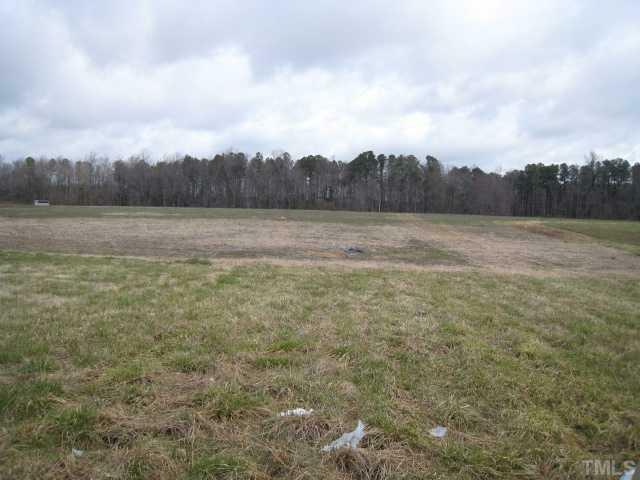 Approximately 10 acres cleared and planted in fescue, excellent for pasture. 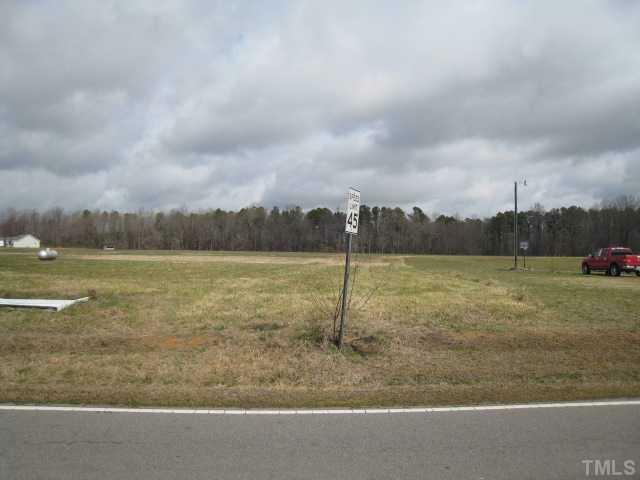 Several building sites available on the open land or back in the wooded acreage. Nice spring/creek on the property for an opportunity to build a pond. County water should be available this year along the road. Make an offer..